Women have played over the links at Formby since the earliest days, initially as the Ladies' section of the Formby Golf Club (FGC). Indeed the first plus handicap recorded in FGC was that of a woman, Miss M. I. Bushby, who on the 18th November 1885 returned a score of 72+5=77 in a monthly competition for a ladies’ prize. 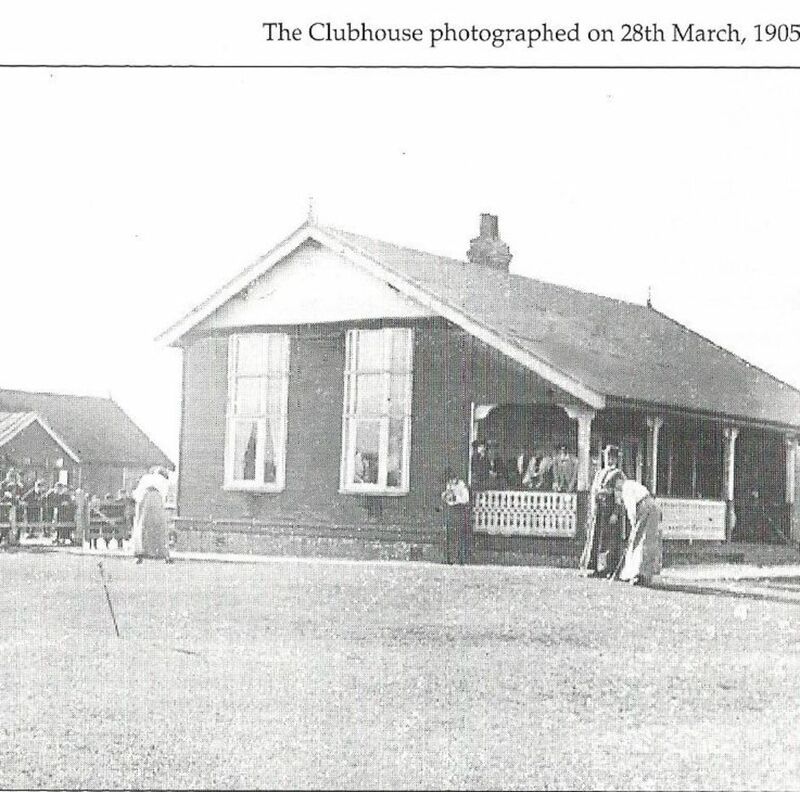 On New Year’s Day 1896 the Formby Ladies Golf Club (FLGC) was born. The women now had a nine-hole course and a small clubhouse of their own but remained dependent on FGC for the management of their course. Club minutes from early 1907 record a flurry of correspondence between FGC and FLGC regarding the cost of extending the Ladies' course. It was soon agreed that FGC would proceed with the work on the basis of only charging the Ladies with “the actual cost of the men’s time and feed of the horses whilst employed on the work”. An annual rent of £300 was agreed and to assist the Ladies in paying this rent it was also agreed that the Ladies could elect as “associates” any member of FGC at one guinea per annum. Those members of FGC who were not “associates” would be charged a nominal fee per day to play the Ladies' course. 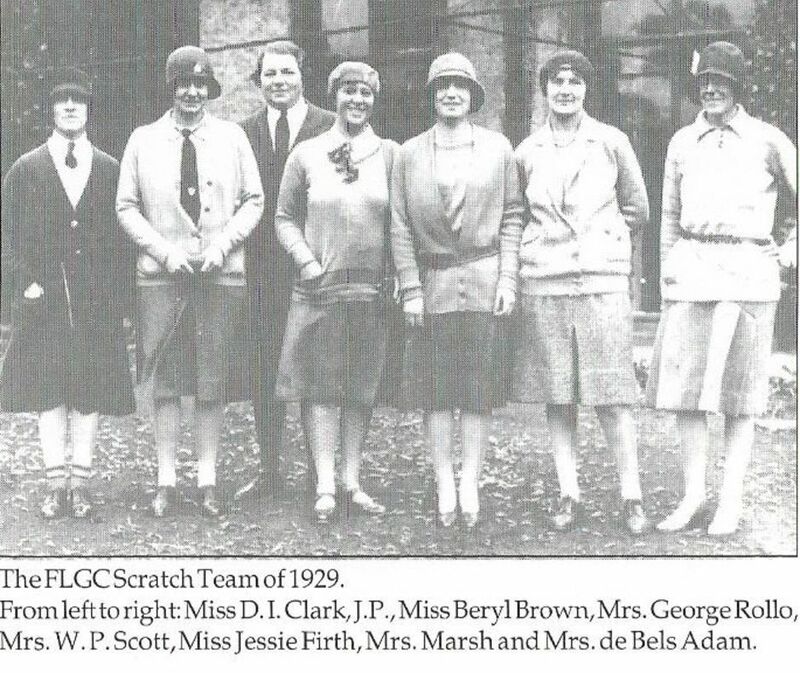 The Ladies retained the right to play on the Long Course (FGC) without payment but at restricted times. The new 18-hole links was officially opened on 1st July 1908 and during the same year the Ladies' Clubhouse was extended to accommodate the growing membership, which now stood at one hundred and nineteen ladies. Finally in the mid-1920s FLGC employed their own green staff and took over the maintenance and development of the course.Members of FGC retained the right to be “associate” members of FLGC until 2010 when sadly, the passing of the Equalities Act meant that we could no longer offer this type of membership as it was deemed to be discriminatory. Over the years we have hosted many prestigious competitions at County, National and International level including the British Girls' Home Internationals, the British Men’s Seniors and the British Women’s Seniors.